We provide all kinds of glow sign boards and depending upon your requirements, we customize the size and shape. 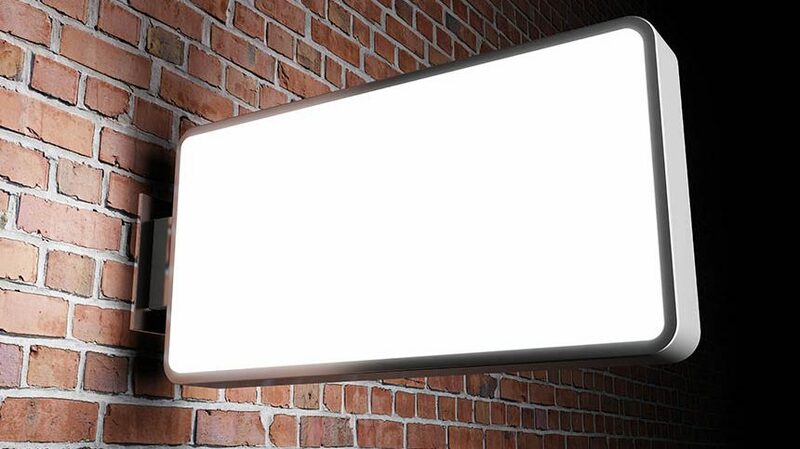 You don’t have to rely on other sources of light for your sign board to glow; now it can have its own. Glow sign boards are one of the most chosen ways to create a display and we make it even better. Our products ensure quality and satisfaction. They are preferred by various leading organizations for advertisement. Your Business Will Look Amazing!